*Award winning Buttered Tin Restaurant adjacent to vacancy on the hard corner. 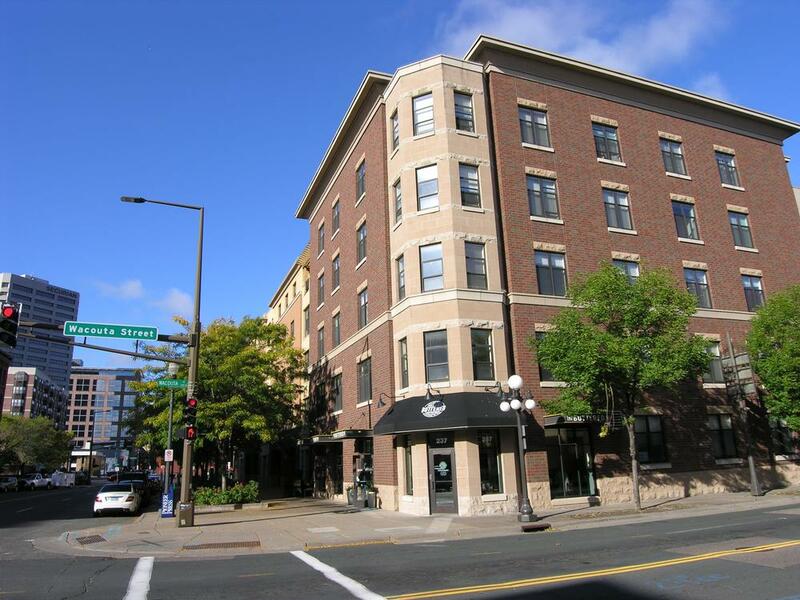 *Beautiful mixed use project in the heart of Lowertown, St. Paul. *Many technology firms are continuing to move into the area.